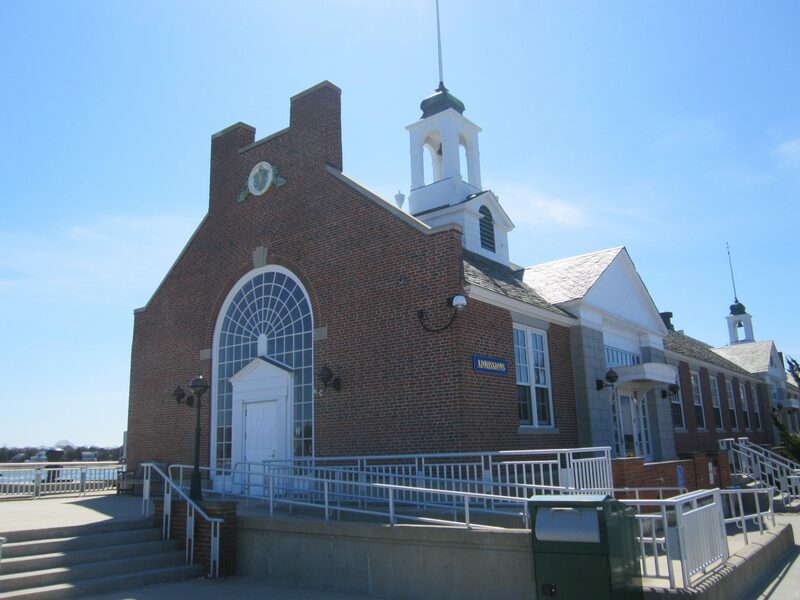 KMA was retained by the Massachusetts Department of Capital Asset Management & Maintenance (DCAMM) to develop an ADA Compliance Plan for the Massachusetts Maritime Academy – the Commonwealth’s four year, co-educational state university offering Bachelor and Master of Science degrees that are highly regarded in the worldwide maritime industry. 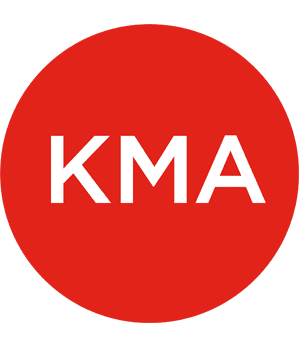 KMA performed access audits of the Academy’s campus and buildings and worked with administrators, staff, and faculty to identify barriers to the Academy’s programs and services. The resulting ADA Compliance Plan provides the Academy with a scheduled approach to removing architectural barrier as well as modifying operations and policies to ensure equal access to all of its students. Kessler McGuinness & Associates was selected to develop a statewide ADA Self Evaluation and Transition Plan to ensure full access to all of the public programs and services in the Commonwealth’s 126 courthouses. 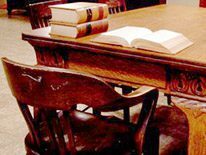 KMA worked with judges, administrators, security personnel, and advocates throughout the state to identify key issues, and is conducting comprehensive access audits of all courthouses. Accommodation plans are now in place, and the access audits information is helping prioritize capital funds for courthouse renovations and construction.